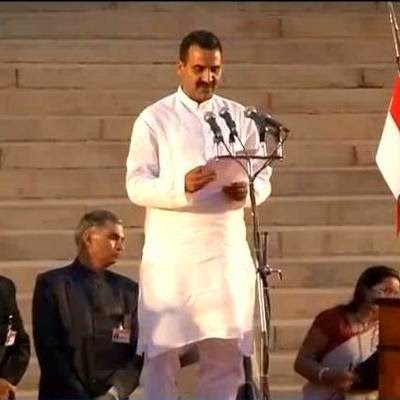 Minister of state for agriculture, Balyan holds a “high-profile post”, the NYT feature says, adding, “On the heels of an ugly episode of religious polarization, Balyan won election to Parliament in a landslide, delivering this sugarcane-producing region in the politically vital state of Uttar Pradesh into the hands of Modi’s center-right BJP for the first time in 15 years.” The feature has been authored by Ellen Barry as the main writer, who won Pulitzer Prize for international reporting in 2010 for "Above the Law," a series about corruption and abuse of power in Russia two decades after the end of communism. While the violence that tore through the Muzaffarnagar district last August “began with an ordinary quarrel”, and “some sharp words were exchanged” after the incident brawl, the riots shook following several developments. 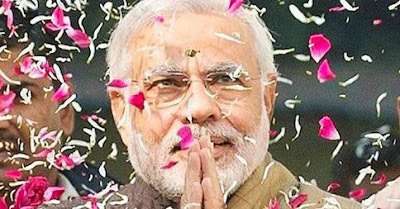 Thus, though the BJP “was not traditionally strong in the region, high-ranking officials became regular visitors to the Jat areas, making the three-hour journey from New Delhi”, and Balyan became the “true local champion”.